New York, NY -- Music World/Columbia Records will release Unexpected, the long-awaited new full-length solo album from music superstar Michelle Williams, on Tuesday, August 12. 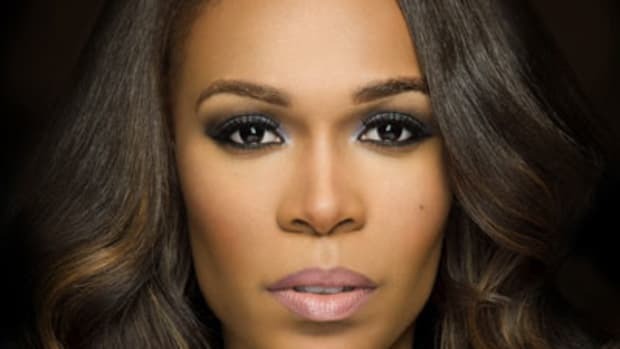 With the aptly-titled Unexpected, her third solo album and first since 2004&apos;s Do You Know, Michelle Williams has moved away from the gospel flavor characterizing her debut and sophomore releases and created a bold new collection of contemporary pop/dance classics. Executive produced by Mathew Knowles for Music World Productions and Michelle Williams, Unexpected finds Michelle collaborating with some of today&apos;s hottest producers including Jim Jonsin (Jamie Foxx featuring Ludacris, Sean Paul, Danity Kane, Trina featuring Kelly Rowland, Pretty Ricky, Lil Wayne featuring Static Major, Bow Wow and Omarion); Rico Love (Usher, Omarion, Natasha Bedingfield, Tiffany Evans featuring Bow Wow); Wayne Wilkins (Natasha Bedingfield, Kylie Minogue, Pink, No Doubt); Andrew Frampton (Natasha Bedingfield, Kylie Minogue); StarGate and more. 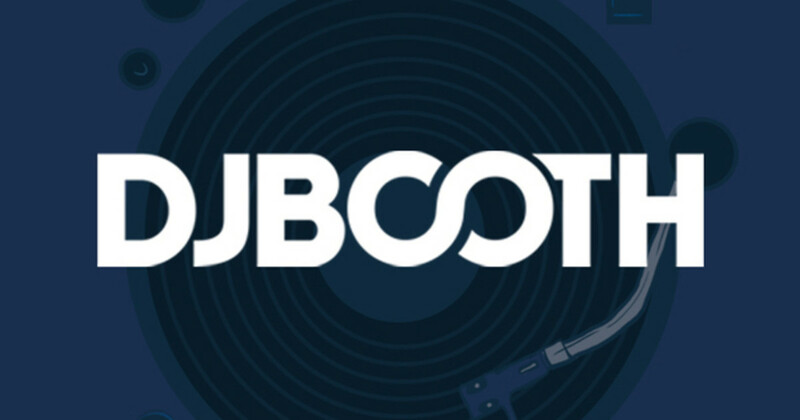 Other stand-out tracks on Unexpected include the irresistible "Stop This Car," produced by StarGate, the Norwegian production team behind #1 hits for Ne-Yo and Rihanna as well as Beyoncé&apos;s "Irreplaceable," the biggest song of the year on the Hot 100 Billboard Year End Chart 2007.